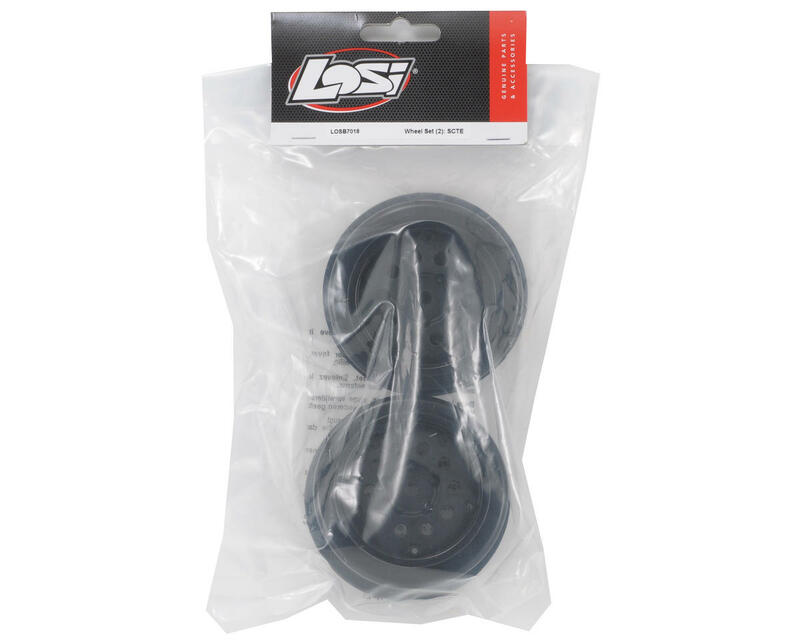 This is a set of two replacement Losi Wheel Set, and is intended for use with the Losi TEN-SCTE short course truck. 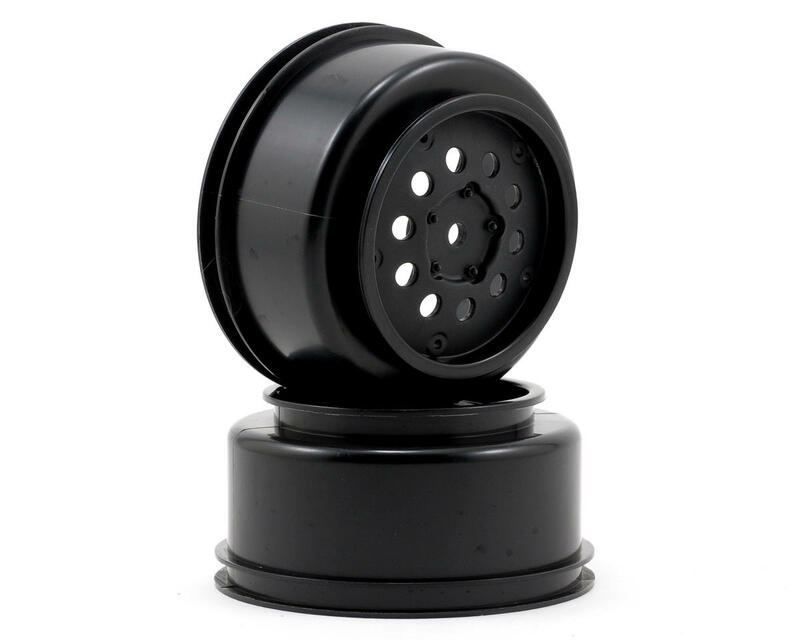 These can be used as either front or rear wheels. You hear very little about these wheels, and I suspect it is because they are as some say "ugly"! But with that being said, I have had several sets of these and have yet to have a single issue with them. They offer good flex but are dead solid without cracking or hex strips in sight. If you own an SCTE, you really can't go wrong with these original wheels if you want reliable performance that won't quit.